If you aren’t already convinced that RiverStone Resort is the premier destination for relaxation, take a moment to peruse our RiverStone video gallery. See what amenities and services are available to you, and hear from other guests about their terrific experiences at our resort. The videos that comprise this virtual tour of RiverStone Resort all prove one thing: guest satisfaction is our ultimate aim, and we have found great success in this pursuit. 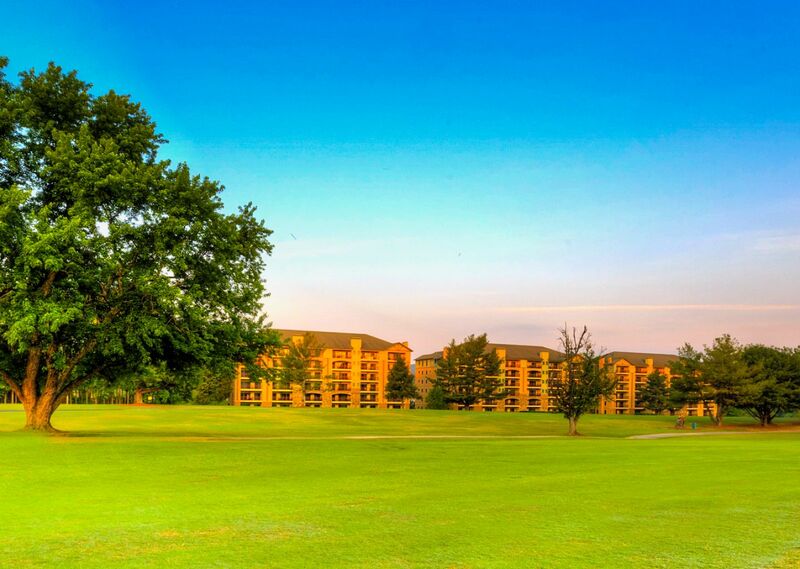 RiverStone Resort & Spa - Discover Family Fun in the Smokies!